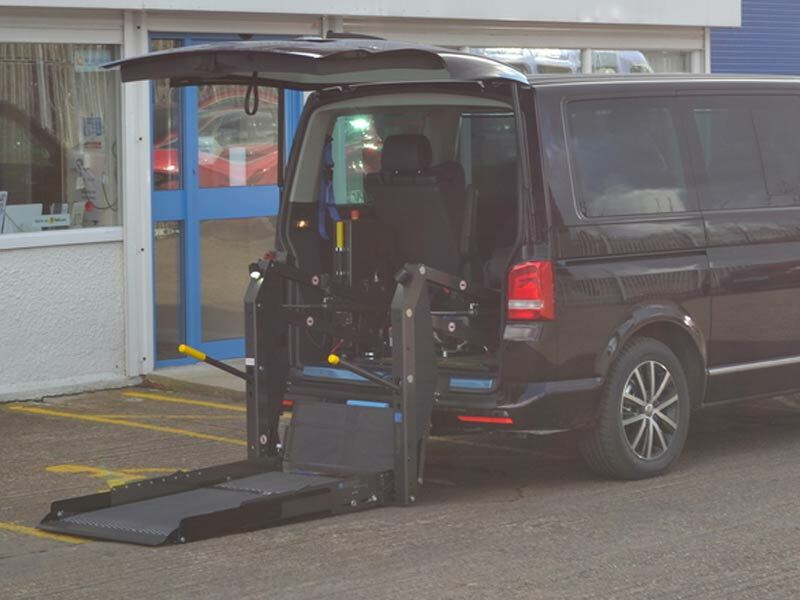 Tail Lifts are easy-to-use strong platforms which a wheelchair user can ride onto when entering or exiting a van. The tail lift is then operated by remote control to lift the user to the height of the vehicle floor, and the user can then ride straight in. Do you need tail lift fitting in Lincolnshire?